You think we would be used to celebrity-sighting, seeing as how we live in a city where Drake works out next door to our university, our campus is adjacent to Deadmau5’s apartment, and Rachel McAdams biking down the street isn’t a rare sight. 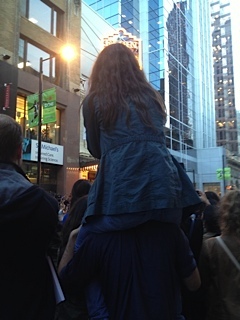 But come TIFF, we all go crazy trying to spot our favourite stars. Do you like my photo of Taylor Swift I waited an hour for? 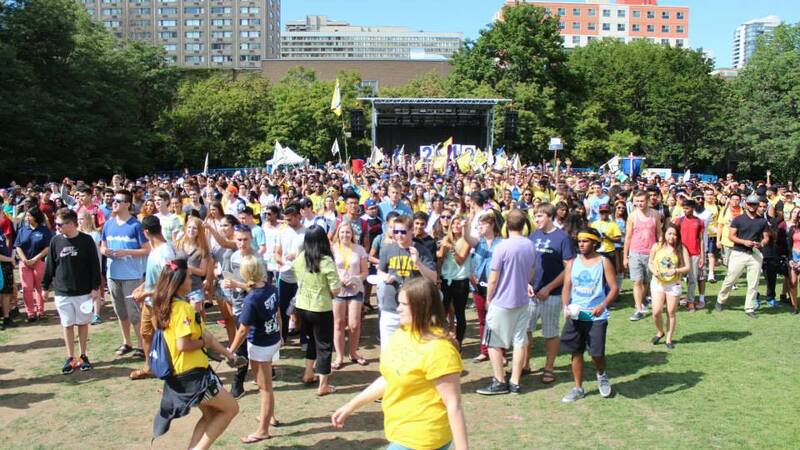 Some Ryerson students have had pretty good luck with their endeavours in the past and already this year at TIFF 2014. Sheel Radla, a third year Civil Engineering student, orchestrated a plan to get his first kiss from Emma Watson. He gave his friends huge signs that said “Emma, kiss Sheel!” that she kept seeing on her walk down the red carpet. When she got to the end, Sheel was standing there with a sign saying “I’m Sheel!” Was it successful, you ask? Lisa Vanderwyk, a third year Radio and Television Arts student, was a little more blunt with her celebrity encounter. 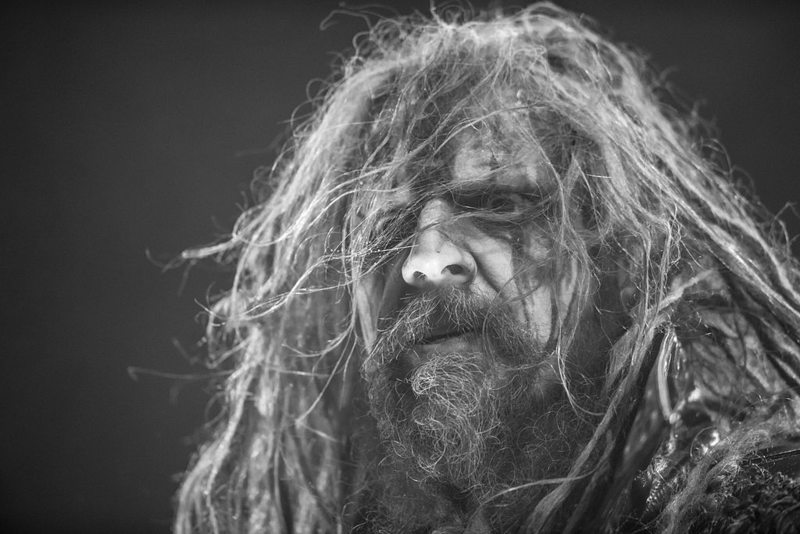 When she saw Rob Zombie outside a movie theatre, she told him “You are a god” and still speaks with pride over the fact that she got to touch his hair. Ansel Elgort. The star of the heartbreak of the year. The dream boy to end all dream boys. How on Earth did she get to meet him? Twitter campaign? Close family ties? Writing him a letter every day? She … ran into him in a Second Cup. At eight o’clock at night. Seem like what you’d expect? Yeah, me neither. And what eloquent conversation did they have? What speech did she have prepared for running into the Leonardo DiCaprio of 2014? Short, accurate, and three more words than I would have been able to spit out. So thank you, Peyton Sullivan, for saying the words everyone on campus was thinking. Make sure to brag to the world about your celebrity rendez-vous! Tweet a picture with the hashtag #RUFamous so that everyone can see you go to the greatest school on the planet.